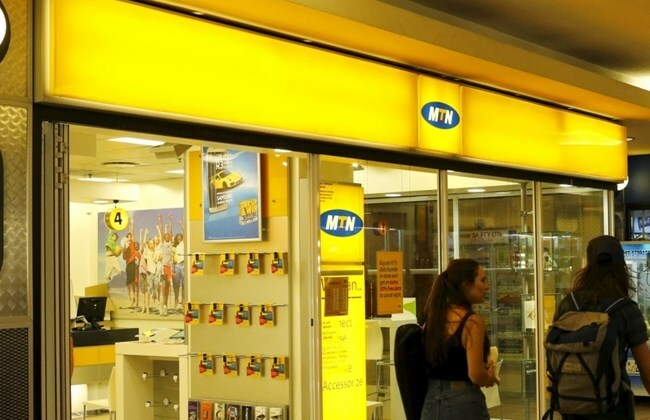 SIRONKO – The family of the MTN worker, who was stabbed to death at his home in Kampala last week, has asked the police to carry out thorough investigations into the circumstances that led to the crime. Julius Shuwu, who was working as an administrator at the MTN Lugogo branch, was stabbed to death last Thursday by thugs who attacked his home in Kisalosalo, Kyebando in Kampala. He was 36. Mr. Vincent Kadooli, a young brother to the deceased, said during the burial ceremony, which took place in Bunambozo B Village, Busamaga parish in Bugusege Sub County in Sironko district on Saturday, that as a family they need justice. “As a family, we want further investigations into the death of our beloved brother. He was an innocent and honest person. I have never seen him quarrel with anybody,” he said. Mr. Kadooli said on a fateful day, his brother was attacked and stabbed to death, he was not feeling well and he had spent most of his time at his home. “Before he died, we had talked earlier and he had told me he was not okay and it was true because he looked sick and stressed,” he said. He also asked the police to provide security to the deceased’s wife, Joyce Mugide, and his children, saying their lives are in danger and they are currently living in fear. Prof. Theodora Shuwu Hyuha, the deceased’s aunt, praised the late for being a developmental and a good family man. “We are still in shock. We don’t believe he is gone forever. He was such a peaceful man, a leader, and breadwinner for his family. He loved his family with all his heart but now, he is no more and we will miss him dearly,” she said. Prof Theodora said as a family, they will sit and find the way forward on how to pursue justice over the death of their son. “We shall sit with the lawyers to give us a way forward,” she said. Mr. Jumah Kibla, the deceased’s workmate, described his death as a shock, saying the late was still young man with unique enterprising skills. Mr. Nixon Wamamela, a family friend and staff at Makerere University’s Department of Philosophy said Shuwu was a human rights defender. “It’s very unfortunate that Shuwu died before he could defend his application of a PHD in human rights, which had been scheduled for next week at Makerere University,” he said. The deceased is survived by a widow and three children. He had a Bachelor’s Degree in Development studies from Makerere University. Later in 2017, he also graduated with masters in same field from the same institution.